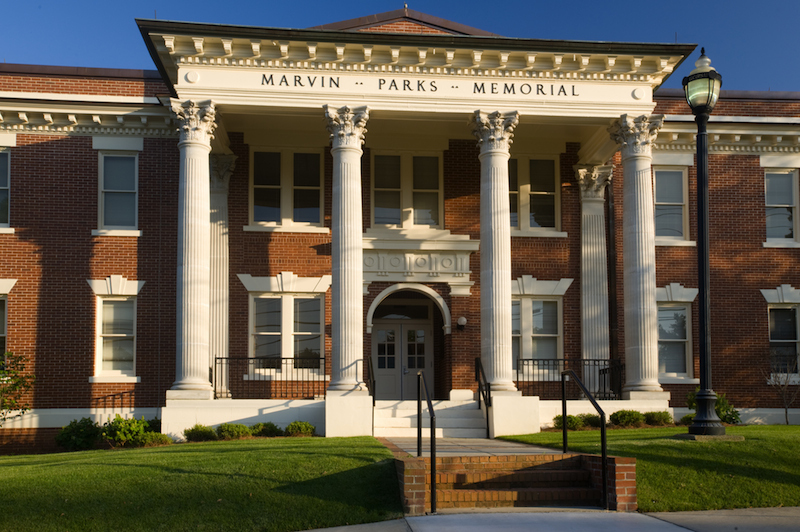 This project consisted of the historic rehabilitation of what was originally a dormitory into a state-of-the-art health science training center. The Health Science building was constructed in 1939 as a health, physical education and recreation building. The first floor now includes classrooms, seminar space, restrooms, administrative offices, and music therapy spaces, while the second floor now has classrooms, seminar space, restrooms, and a nursing skills laboratory. This property sits in the heart of Georgia College & State University’s campus and also is registered on the National Registrar of Historic places.